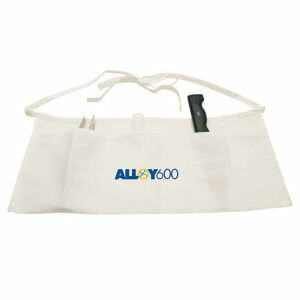 Ensure your clients and colleagues are protected while they are cooking, building or repairing, either professionally or for pleasure, with custom promotional aprons. 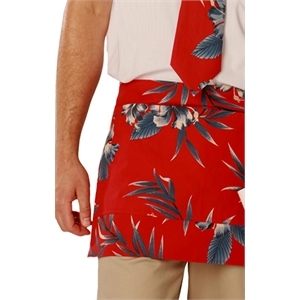 IASpromotes.com’s promotional aprons are perfect for keeping stains off clothing and finished products looking superb at the same time. 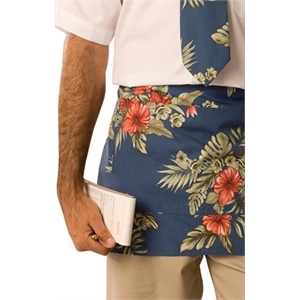 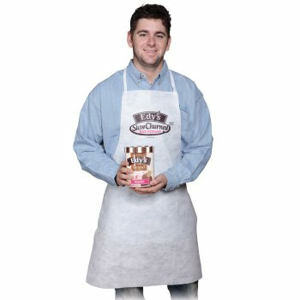 Custom aprons will reflect the established service offered by your business. 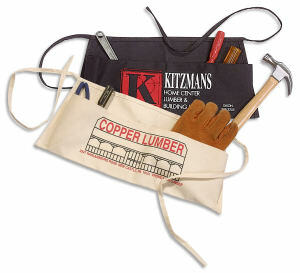 The corporate logo you imprint will issue a degree of uniformity as these promotional items become part of your business protocol. 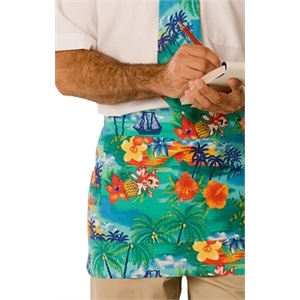 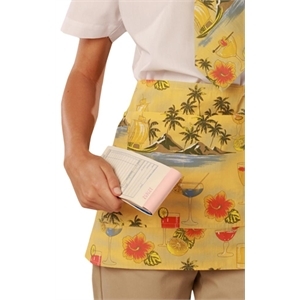 Custom promotional aprons will help you establish a firm place in the minds of consumers. 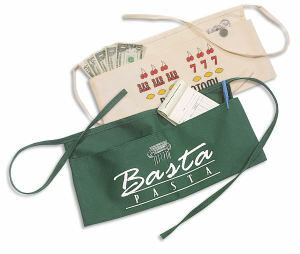 Your logo will become a symbol for your business’ excellence, and custom aprons show clients and colleagues the professional class they work with.